Founded in 1949, Aerolineas Argentinas (AR) is Argentina's flag carrier and largest airline. It is also a member of the SkyTeam alliance. 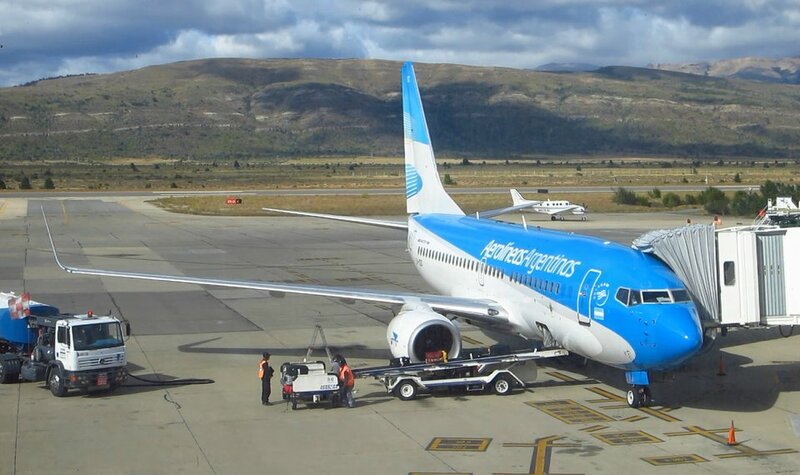 The airline flies to more than 35 domestic destinations, including Aeroparque Jorge Newbery (AEP) and Ministro Pistarini International Airport (EZE), which are hubs. International destinations include countries across South America, as well as countries in the Caribbean, North America and Europe. It also has codeshare agreements with eight other airlines. Aerolineas Argentinas' fleet consists of 53 aircraft configured with two cabins: Economy Class and Club Condor (Business Class) or Club Economy (Premium Economy Class).